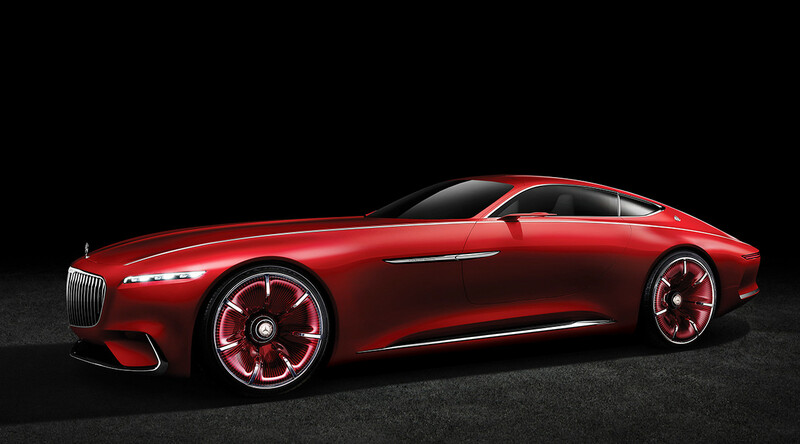 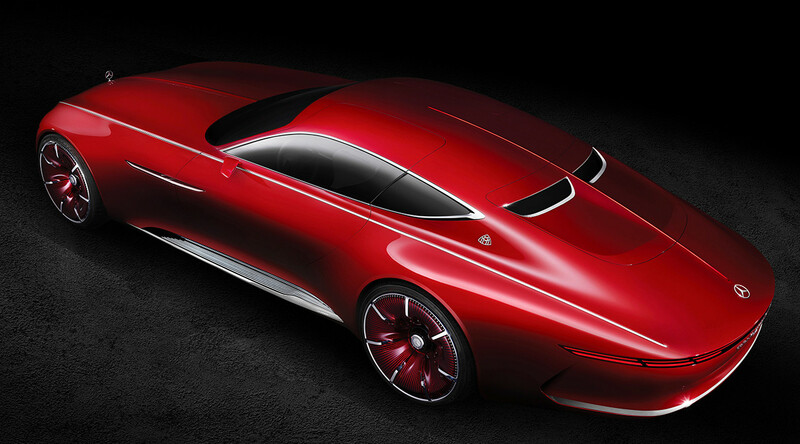 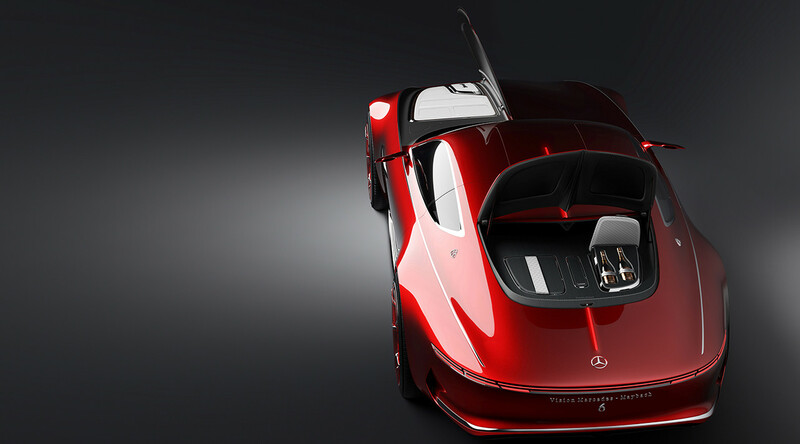 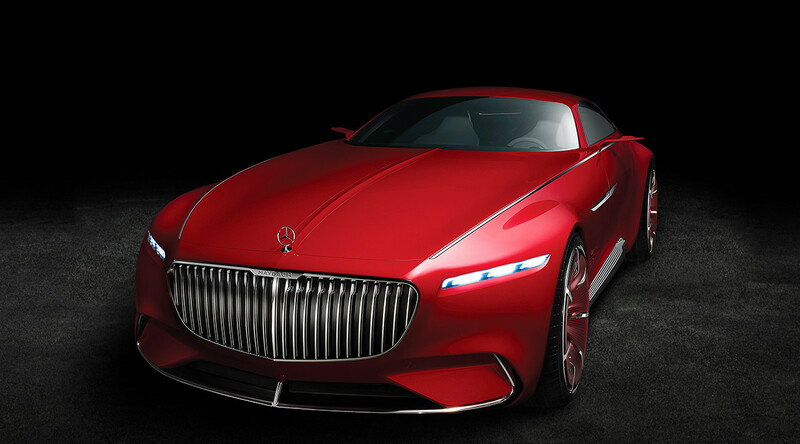 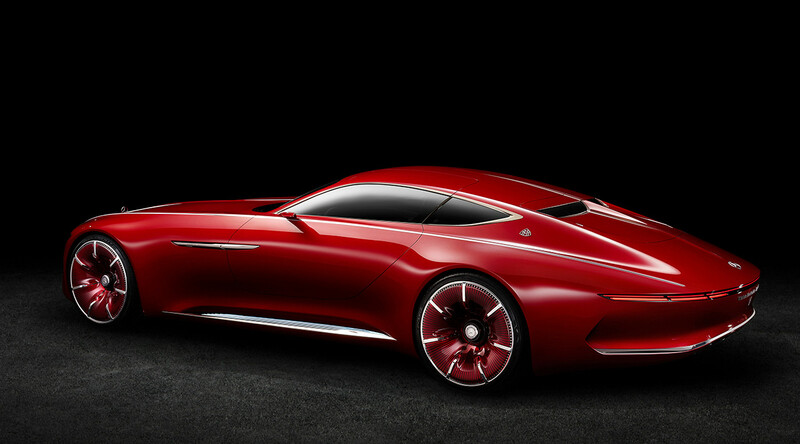 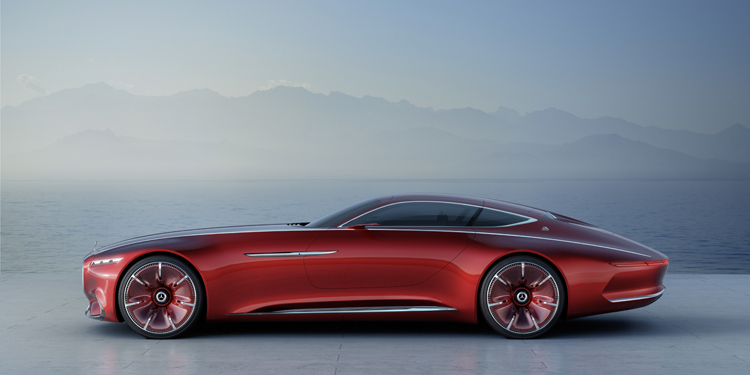 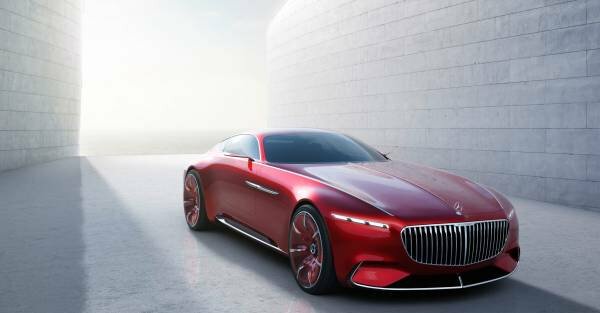 The Vision Mercedes-Maybach 6, which measures almost six metres in length, is designed as an electric car. 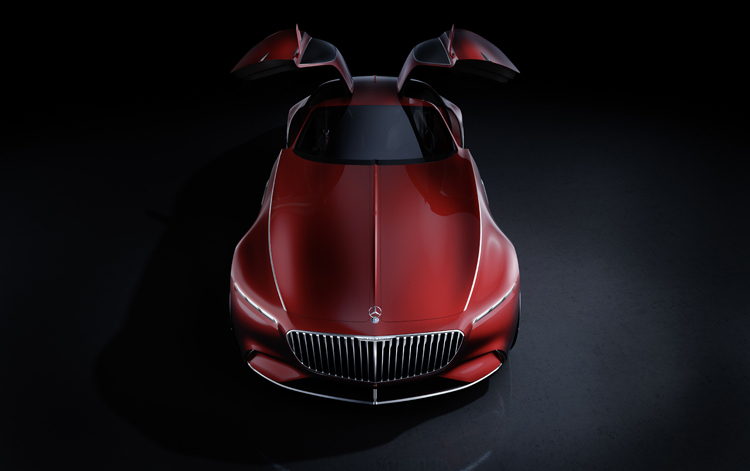 Mercedes-Benz fitted the concept with an electric drivetrain with 738 HP and a range of over 200 miles, provided by an 80 kW lithium-ion battery mounted beneath the car’s floor and four compact motors driving each wheel. 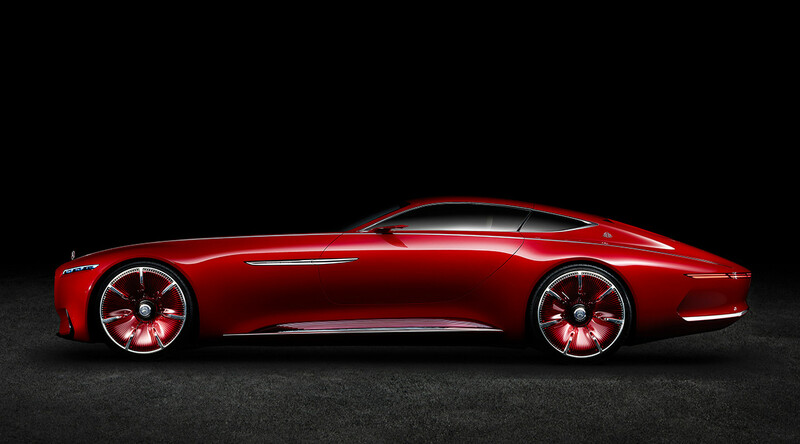 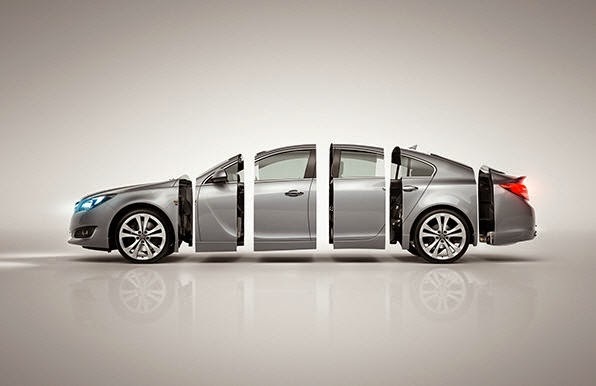 Those should take the car running on gigantic 24-inch rims, from a standstill to 62 mph in approximately 4 seconds. 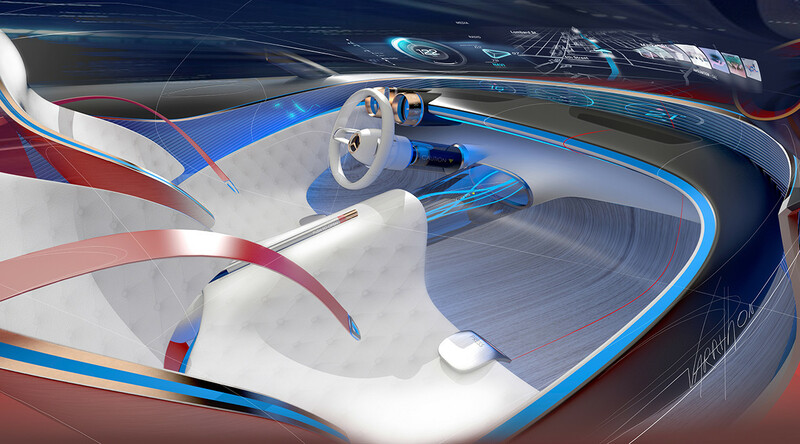 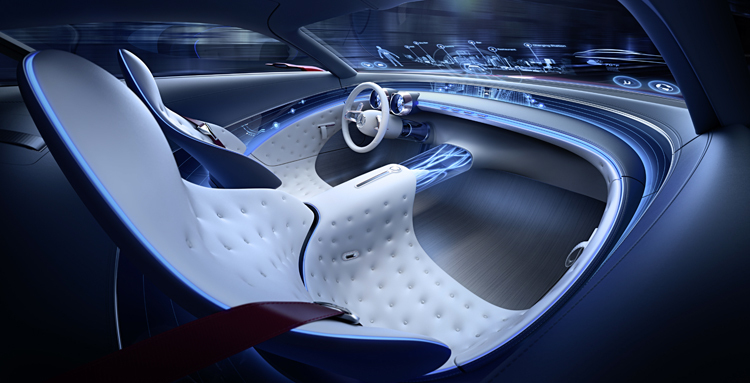 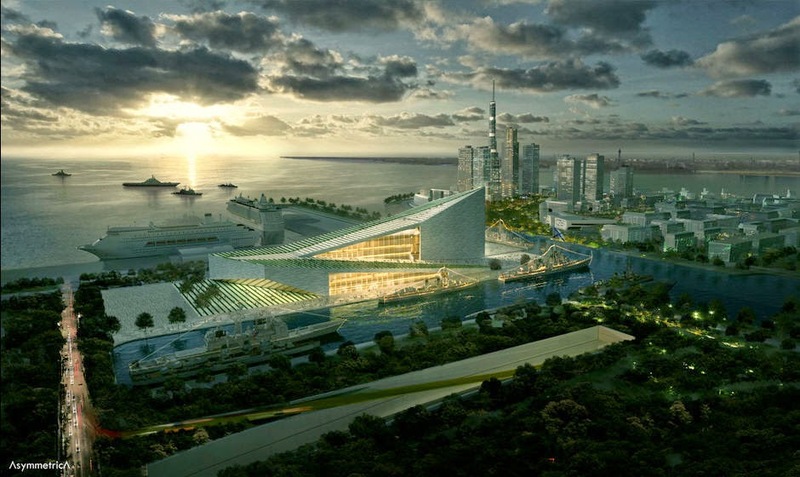 The concept car should hit an electronically limited top speed of 155 mph.